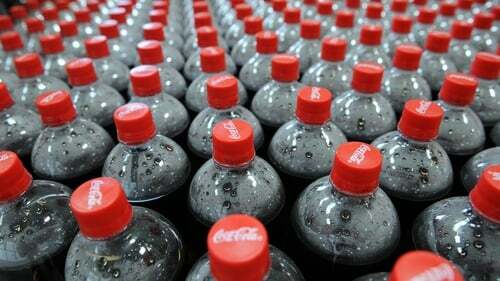 Coca-Cola has confirmed that it is looking at outsourcing part of its Irish operation based in Drogheda, Co Louth. A spokesperson for the beverage manufacturer said it was looking at "using third-party providers to provide managed services". They said the company "is evolving as a total beverage company" and was changing the way it works to increase "speed and agility". Two-hundred people are employed at the facility at Southgate in Drogheda. It is unclear how many jobs will be affected. Last September, the company announced a €26m investment in its plant in Ballina, Co Mayo. It is understood staff were called to a meeting this morning and informed of developments. Coca-Cola first arrived in Northern Ireland in 1934 and in the Republic in 1952.